Supports full duplex bi-directional speeds up to 100Mbps. This Fast Ethernet device is not recommended for new designs. The EQCO875SC.3 is NOT recommended for new designs. 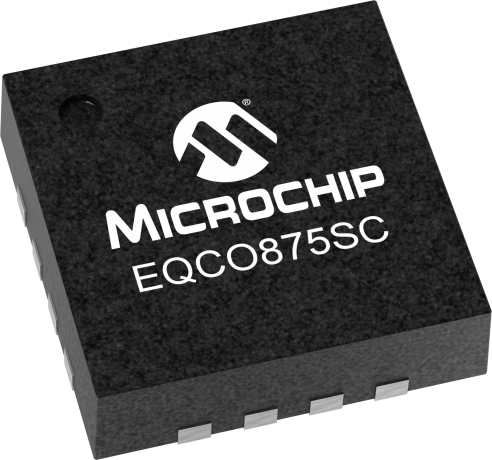 However, the Gigabit Ethernet Version (EQCO875SC-HS) is recommended for new designs. The EQCO875SC is a single coax transceiver is designed to simultaneously transmit and receive signals on a single 75Ω coax cable. It supports various mode of signaling: Ethernet (both Fast and Gigabit), LVDS and 8b/10b coding.